The West of England is expected to see a huge amount of population growth and housing development in the next 20 years. The four councils – Bath & North East Somerset, Bristol City, North Somerset and South Gloucestershire – have been working together on an overall plan for our region. The Joint Spatial Plan sets out the vision for the scale and location of housing and new employment locations, and also the infrastructure that will be required to support it. The latest round of consultation ended on 10 January, ahead of an assessment by a planning inspector later in 2018. Responses at this stage were required to focus on legal compliance, soundness and co-operation. 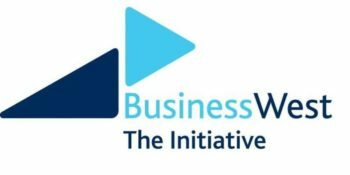 As this will establish the overarching framework for our region, it will be vital for realising the Partnership’s shared vision of a sustainable Bristol and West of England region with a high quality of life for all. 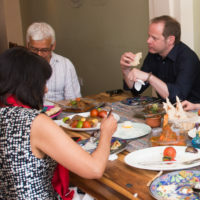 We encouraged members to respond, and many have done so, including: Business West, North Bristol SusCom, Bristol Food Network, the West of England Nature Partnership and also a joint response from Avon Wildlife Trust, the National Trust, the RSPB and the Woodland Trust. 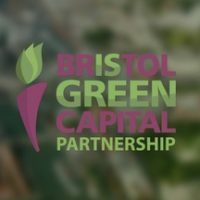 The Sustainable Transport Network, a group of Partnership member organisations that advocate for sustainable transport in Bristol and the wider region, also made a joint submission, while some of its constituent members also provided more specific individual responses. 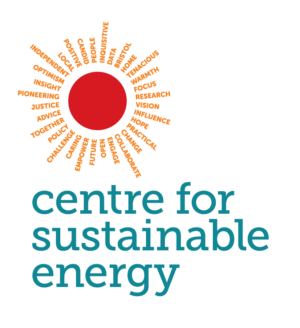 The Partnership’s central team also submitted an overall response, focusing on 6 issues – stakeholder engagement, sustainable development and climate change, place-shaping principles, strategic development locations and sustainable infrastructure, the green belt, and monitoring and review. 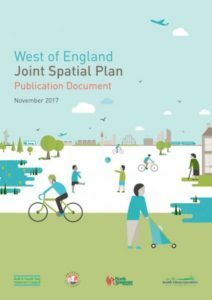 The response also included views on the important Sustainability Assessment that supports the Joint Spatial Plan, which was published in draft form inviting comments. 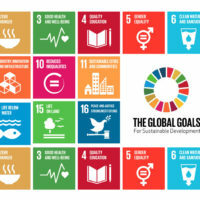 We will keep members informed of developments, and there will be further opportunities for members to help to ensure sustainable development of the region later this year. All four council’s local plans, which will sit under this new regional plan, are to be reviewed. 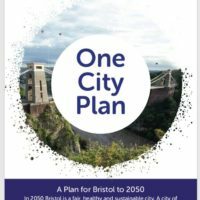 A revised Bristol Local Plan opens to consultation on 19 February, and an update of the new West of England Joint Local Transport Plan will be subject to consultation in the summer.